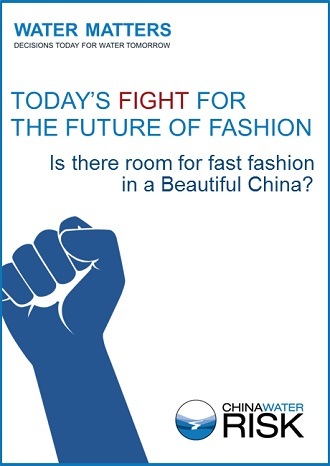 16 August 2016 – China Water Risk publishes a new brief “Today’s Fight for the Future of Fashion – Is there room for fast fashion in a Beautiful China?”. The brief summarises water risks faced by the global fashion industry against a backdrop of a Beautiful China “where the sky is blue, the land is green and the water runs clear”. Also explored are opportunities and the “future of fashion”.  The future of fashion: closing the loop & who can help. There are clear short and long term business & financial impacts for the global fashion industry in a Beautiful China, but opportunities are also abound. Get updated and on top of these and find out what this means for OEMS and brands now! Click here to access the brief.